The minimum Comprehensive Ranking System (CRS) score in today’s draw marks the second time this year that Immigration, Refugees and Citizenship Canada (IRCC) has reduced the minimum cut-off score to 440 — the lowest score for an all-program draw so far in 2018. The tie-break date and time used in this draw was January 31, 2018, at 00:06:40 UTC. This means that all candidates with a CRS score above 440, as well as those candidates with scores of 440 who submitted their profile before this specified date and time, received an ITA in this invitation round. Today’s draw continues the pattern of issuing 3,750 Invitations to Apply (ITAs) that began on June 13. This is the current high point of a trend established this year that has seen draw sizes gradually increased by increments of 250 or 500. The year began with two draws of 2,750 ITAs each in January, followed by four draws of 3,000 ITAs each in February and March and four draws of 3,500 ITAs each in April and May. IRCC has now issued a total of 50,950 ITAs in 2018, which means it is now only 335 ITAs behind 2017’s ITA total of 51,285 at this same point. A total of 86,023 ITAs were issued in 2017, an Express Entry record that more than doubled the ITA totals of 2015 and 2016 combined. With Canada’s increased admission targets for 2018 and 2019 it is possible that IRCC could surpass the number of ITA’s issued in 2017. Whether draw sizes will increase above 3,750 remains to be seen. If IRCC does resort to larger draws, or more frequent draws, this could also result in a further reduction of the cut-off CRS score. 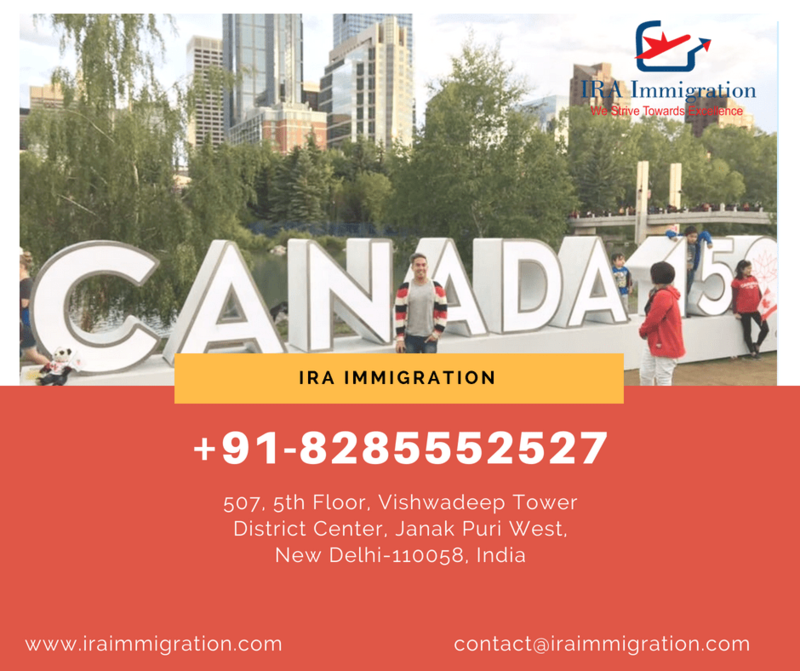 Express Entry is the application system that manages the pool of candidates for Canada’s three main economic immigration classes — the Federal Skilled Worker Class, the Federal Skilled Trades Class and the Canadian Experience Class. The highest-ranked candidates in the Express Entry pool are issued ITAs in regular invitation rounds. Ram and Elizabeth are married and are 34 and 29 years old, respectively. They each hold Bachelor’s degrees and have been working as software developers for more than three years. They also each wrote the IELTS language test, and scored an 8 in each category. Neither has ever worked or studied in Canada. They entered the Express Entry pool with Elizabeth as the principal applicant. Their CRS score of 440 would have been sufficient to obtain an ITA during this most recent Express Entry draw. Nadia is 36 years old, has a Master’s degree and has been working as a professor for six years. She has never worked or studied in Canada. Nadia wrote the IELTS language test and scored an 8 in each category. Her CRS of 440 would have been sufficient to obtain an ITA in today’s draw.